Web sites show their age very quickly. This is a concept redesign for an industrial coupling manufacturer. Had they taken on the project, the design would have encompassed web, social media as well as updating their print collateral to create a more unified marketing theme. This dated homepage does nothing to project the qualities that this company represents in the industry. 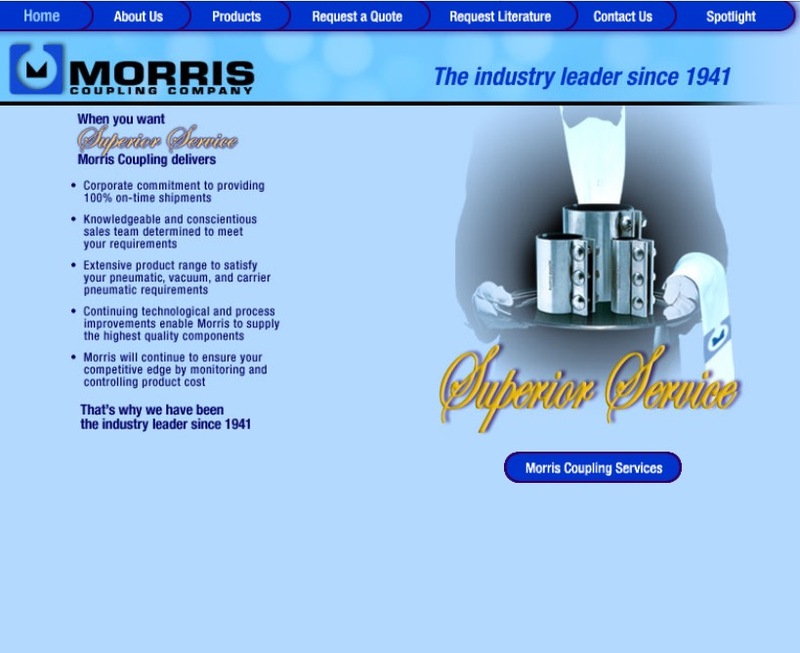 The idea was to provide a clean and professional look to show that this company is an industry leader.